Rákóczi Breakfast is an initiative of Mindspace, a nonprofit organization in Hungary, which aims is to create innovative projects in the fields of environment protection, green communication, social activities, research and education. 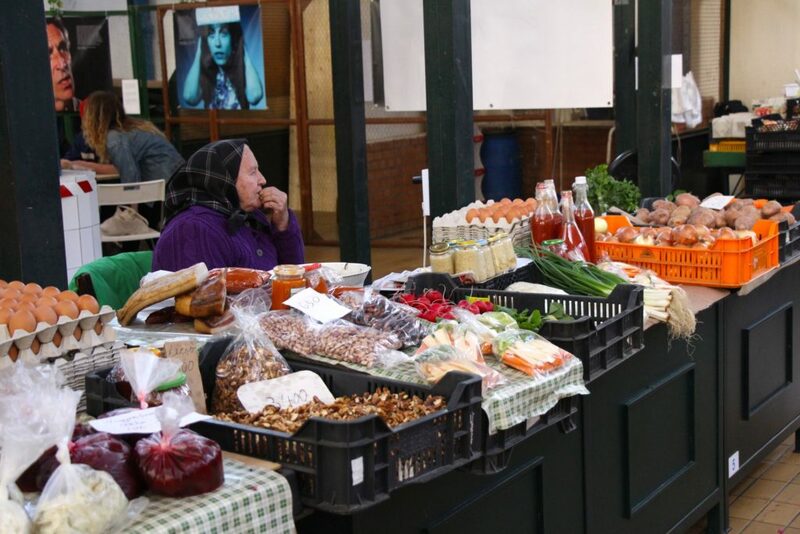 It happens every Saturday as a collective breakfast accompanied by morning acoustics and local music sessions, at the Rákóczi Market. 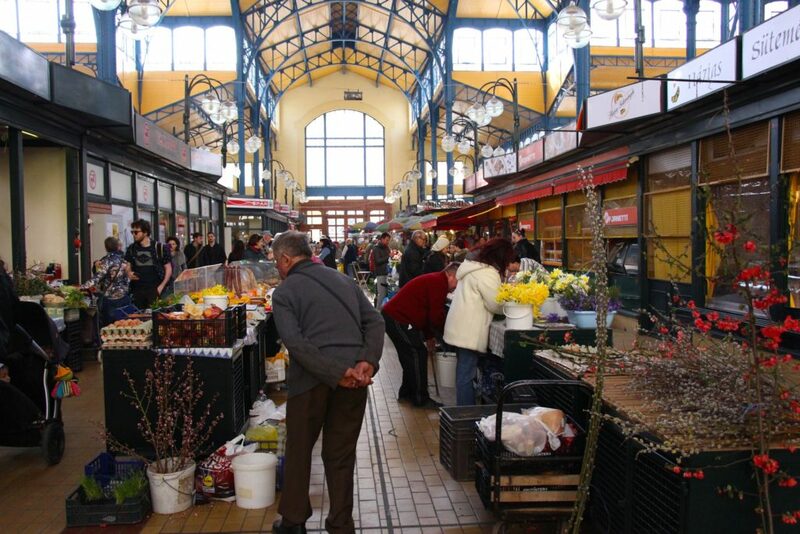 It is part of an attempt to rehabilitate the Csarnok neighborhood of Budapest. “With Rákóczi Breakfasting we simply wanted to create place and time to sit together with the regulars and attract newcomers. 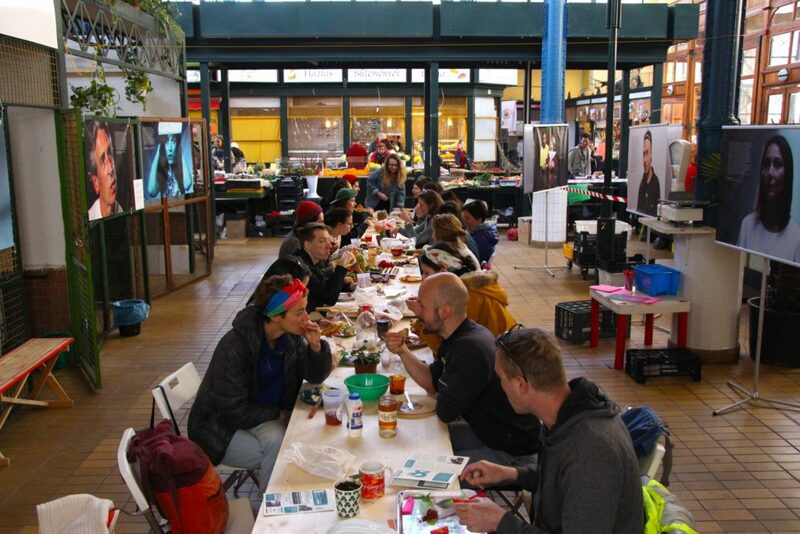 The Rákóczi Breakfast is co-financed by Shared Cities: Creative Momentum (EU Creative Europe programme), CSAPI and supported by Eldoradó restaurant and many other partners.